Michelle Ye participates in both of the acting and production side of new Mainland series The Purple Hairpin Romance. Yesterday shooting officially started in Hengdian. The lead actor is HK Siu Sang Raymond Lam. "RM" fans (Raymond-Michelle fans) finally get to see them collaborate again after waiting 10 years. 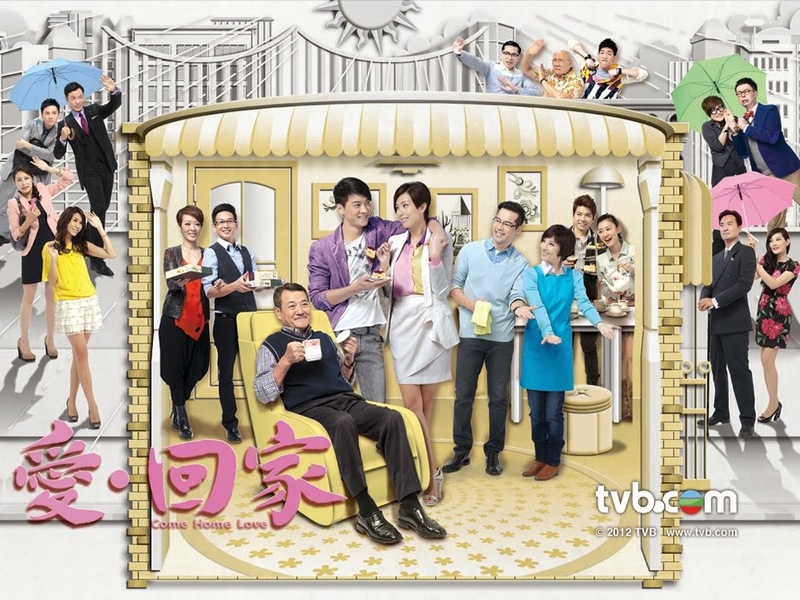 In the past, Michelle and Raymond collaborated in TVB series Lofty Waters Verdant Bow and Eternal Happiness, but since Michelle left TVB, the two rarely intersected. Michelle expressed although she rarely kept in touch with Raymond in the last 10 years, but when she was looking for a lead actor to be in this series, her old partner "Raymond Lam" was the first person to come to mind. "Raymond looks very noble, elegant and unconventional in costume dramas, and he really fits the 'Wong Sam Hak' role. He was my first choice." Raymond also expressed, despite their busy schedules, it's a rare opportunity that they could collaborate again.